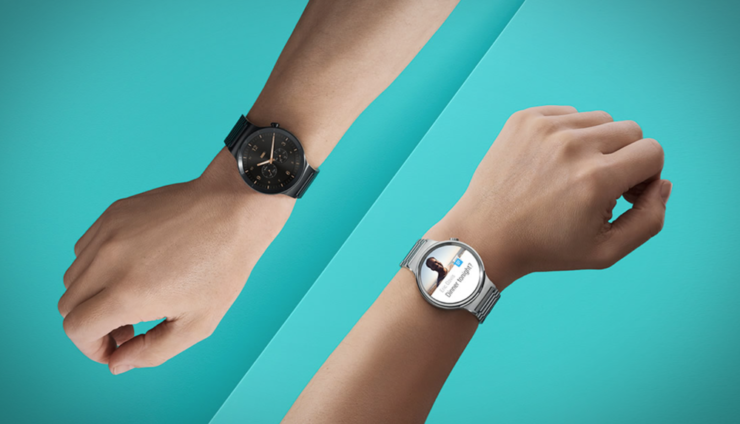 If you’re looking to buy a new smartwatch without hurting your wallet, then you have come to the right place. 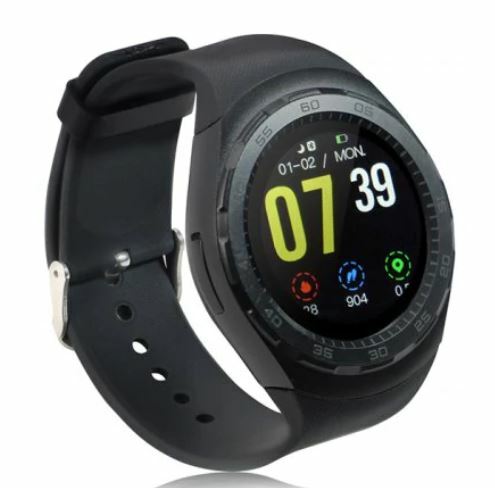 Today we have a boatload of new smartwatches available at a hefty discount which is applicable for a limited time only. Our list includes the Lenovo HX03F, Amazfit Cor 2 and many more. If you’re interested, scroll down and check them out in detail. Before we head over to the list, we would like to note that the discount is available for a limited time only. If you fail to place an order on time, the price drop will return to its original model and we wouldn’t want that for you. Once you have decided on getting the one that best fits your need, order as soon as you can. We’re not sure when the discount will be pulled back. Let’s get down to the list. 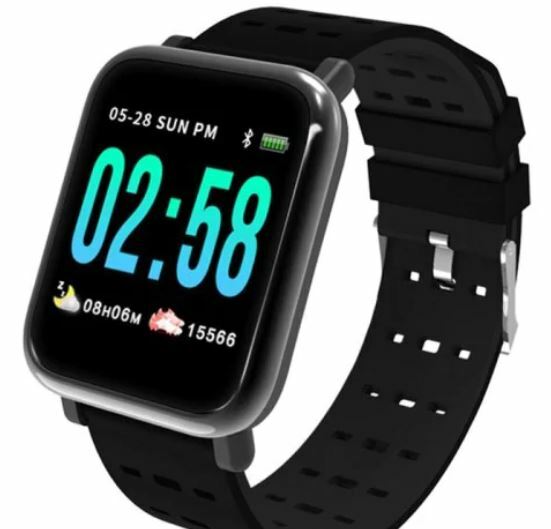 If you’re interested in getting the Alfawise H19, is available at a very attractive discount of 21 percent which lowers its price to just $21.99. Simply head over to this link to get it. With HD resolution 240 x 240 pixels, corning uses gorilla glass material, high quality ABS frame. 2.5D arc angle and round angle design to make the screen more transparent. The dial is always clear without a black screen. Used reflective display technology, the dial brightness will automatically adjust to the environment, giving you better and more clear eye experience. 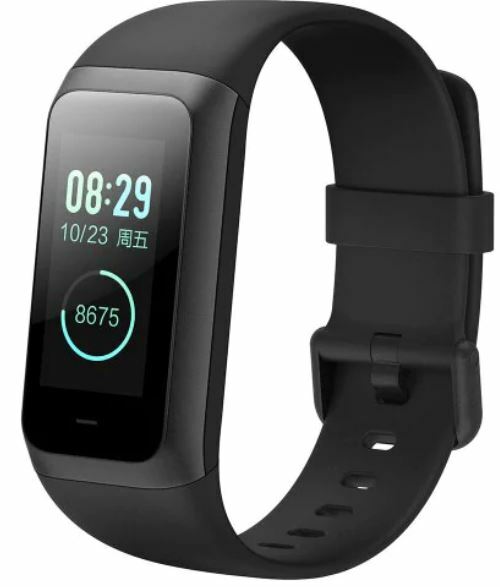 Built-in PPG heart rate sensor, monitor your real-time heart rate in sport, make your exercise more scientific and effective. When a call or message arrives, the watch will remind you via vibration, never miss an important call or message. Push instant information, such as Facebook, Wechat, WhatsApp, lets you receive real-time information. 160mAh battery capacity offers up to 5 days standby time. ●5ATM waterproof, no need to worry about water ingress after swimming. The Amazfit Cor 2 is a perfect watch if you’re an athlete or simply works out. It features everything on both fronts, health, and general smartphone stuff. If the Amazfit Cor 2 entices you, which it does, the smartwatch is available at a massive 29 percent off, making the price come down to just $59.99 for a limited time only. Head over to this link to get the Amazfit Cor 2. Speaking of smart bands, the Lenovo HX03F has marked its name quite adequately in the category. The Lenovo HX03F is a profound fitness tracker with almost all of the necessary features that you’re looking for. Moreover, since it is available at a gigantic price cut, there’s no reason not to get it. The Lenovo HX03F is available at an impressive 27 percent off, making the price come down to just $23.99. Head over to this link to get it. The Gocomma A6 is a pretty good option If you’re a newcomer to the accessory. Moreover, the feature-set is available at a highly affordable price as well. If the Gocomma A6 entices your needs, it is available at a good 3 percent discount, which drops the price down to just $16.99. Head over to this link to get it. 3. Sleep monitor, sedentary reminder, pedometer, recorder. Continuous use time: 24 – 36 hours. One of our personal favorites on the list, the Alfawise 696 has a lot going for it. With a great build quality and an elegant design, the Alfawise 696 will definitely go a long way. It’s the complete package and the hefty price cut just makes it more appealing. if you’re up for it, the Alfawise 696 is available at an insane 25 percent off, making the price come down to just $32.99. Head over to this link to get it. 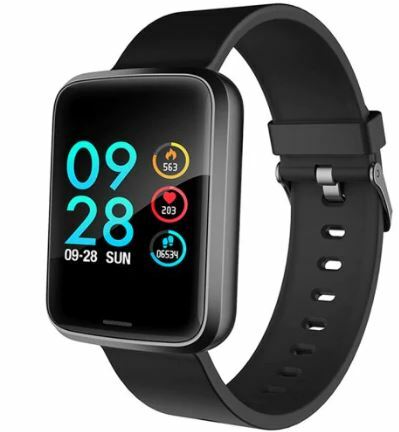 This is all for our list of discount on smartwatches for today. However, there will be more deals tomorrow, so be sure to stick around for that as well. We would like to mention again that the discount on products is only applicable for a limited time. Henceforth, it would be wise for you to act fast and order your share as soon as you can. This is all for now, folks. What are your thoughts on the products? 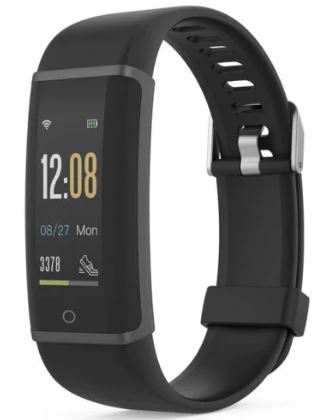 Are you willing to get the Amazfit Cor 2? Let us know in the comments.